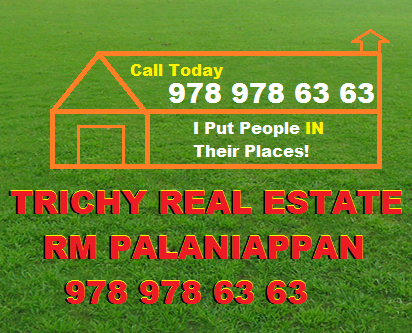 13000 Sqft Approved Plots for sale in Keeranur. Suitable for Residential Purpose with Good location and more. 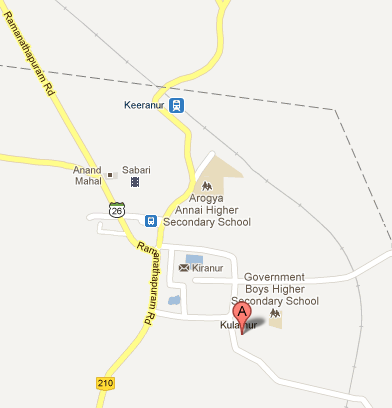 Keeranur is a panchayat town in Pudukkottai District. 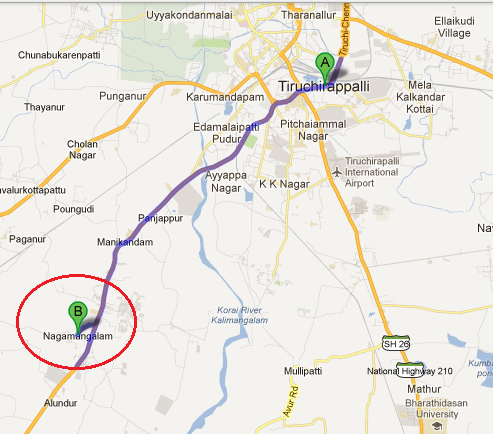 We have plots at Nagamangalam. It is present at Trichy to Madurai Highway. Fast growing and surrounded by familiar Schools, Colleges and Industries.